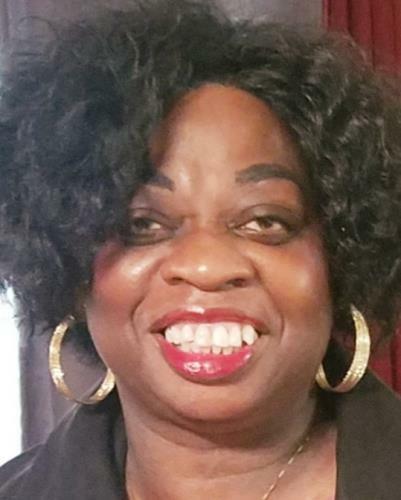 Alice Yvonne Santiful Graham, 64, passed away March 4, 2019. 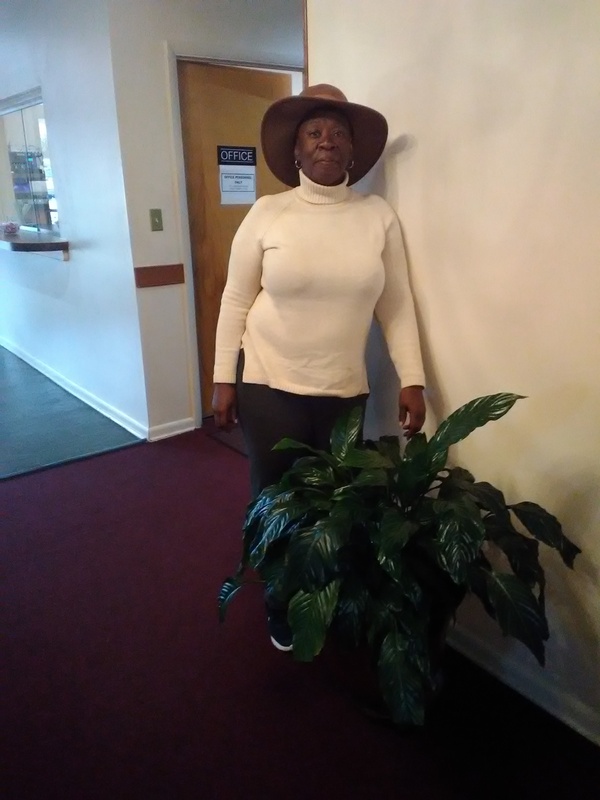 Viewing on March 8, 2019, 12pm-6pm at Cooke Brothers Funeral Chapel, 1601 27th St., Newport News, VA. Funeral service will be held on March 9, 2019, 11am, at Morning Star Baptist Church, 2717 N. Armistead Ave, Hampton, VA 23666. Get email updates about Alice Graham delivered directly to your inbox. were always smiling.I just saw you about a week and half ago. You truly will be missed. So sorry sending my condolences to the family Yvonne was a great friend to me . My heart and prayers go out to you and your family. Blessed are those who mourn, for they shall be comforted and may the Lord of peace himself give you peace at all times in every way. My prayers for the family during this difficult time. To Yvonne's family her smile always lit up a room. Always making people laughing. Cared about everyone she came in contact with. You earned your heavily Angel Wings my friend rest in heavenly peace. Lord give this beautiful lady's family peace and love. 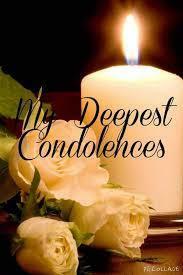 Im very sorry to hear of my friend/school mate passing. Condolences to the Santiful family.